You know what creating from a place of love and curiosity feels like, don't you? When you create something that somehow feels so much larger than just you. I have poured all my experience, failures, wisdom, knowledge and love into my book, the Wonderfully Weird Woman's Manual. 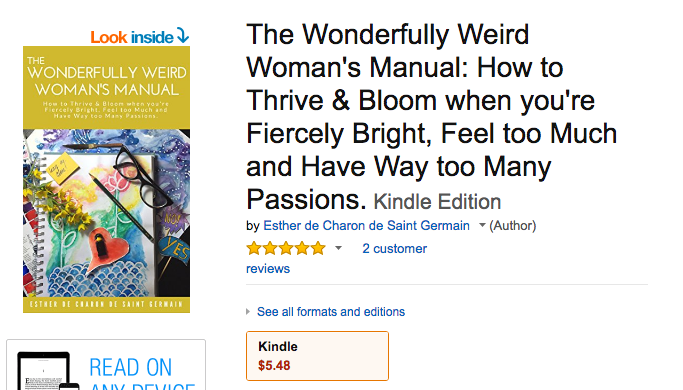 I ditched fear and perfectionism because I know there are many Wonderfully Weird women who need this book. Did you had a chance to read it already? If it slipped your mind, buy it today. Get a cup of tea, find a quiet spot somewhere and read it. You don't want to miss this book. 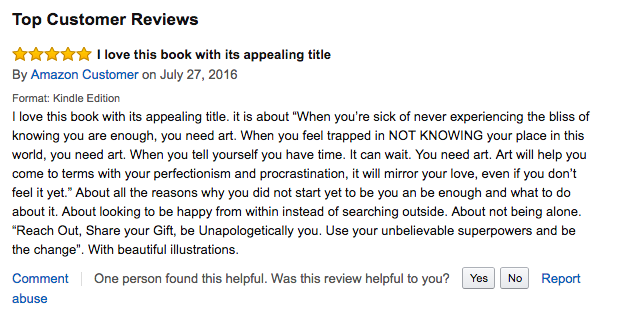 It already got wonderful 5 Star Reviews! 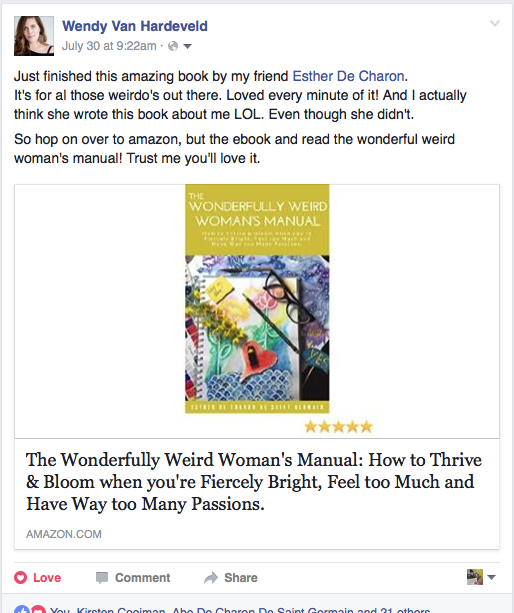 Knowing that women all over the world deemed my book important enough to let it into their lives is a deeply humbling and joyeus experience. Buy the book at Amazon. You don't need to buy a special Kindle. 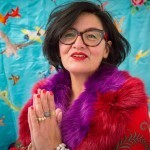 You can simply download the FREE app (click on image underneath the Wonderfully Weird Woman's Manual Book) and read it on any device you like. I'D LOVE TO SEE YOUR REVIEW ON AMAZON, OR ON GOODREADS. HELP ME SPREAD THE MESSAGE OF THIS BOOK AND START A COMPASSIONATE REVOLUTION.